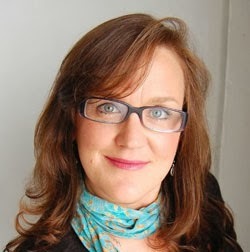 Guest host Ronda Cloud welcomes Susan Gregg Gilmore back to the program for Susan's third visit. 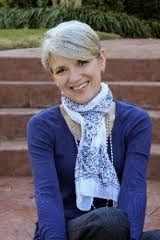 We've talked to her about her two previous novels, Looking for Salvation at the Dairy Queen and The Improper Life of Bezellia Grove. Ronda talks to her about her most recent one, The Funeral Dress, which is available from Broadway Books. 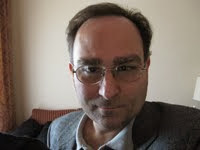 Robert Talisse is a professor of philosophy at Vanderbilt University who often concentrates on political philosophy. His most recent solo book is Pluralism and Liberal Politics. He often works with Scott Aikin, who is an assistant professor of philosophy, also at Vanderbilt. His most recent solo book is Epistemology and the Regress Problem. 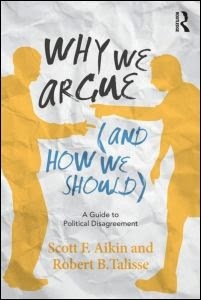 They have collaborated on four books together, and in this episode, we will talk about the most recent one, Why We Argue (And How We Should), which is published by Routledge. 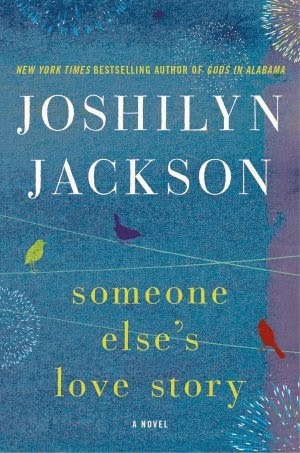 Joshilyn Jackson returns to Book Talk to discuss her new novel, Someone Else's Love Story. It's the story of a young, single mother named Shandi who meets a geneticist name William, who is on the high-functioning end of the autism spectrum. They meet during a robbery at a Circle K near Atlanta, and we learn what brought them to this place and how their lives will be changed by knowing each other.